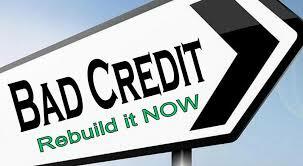 Used Car Auto Loans designed for people with bad credit. 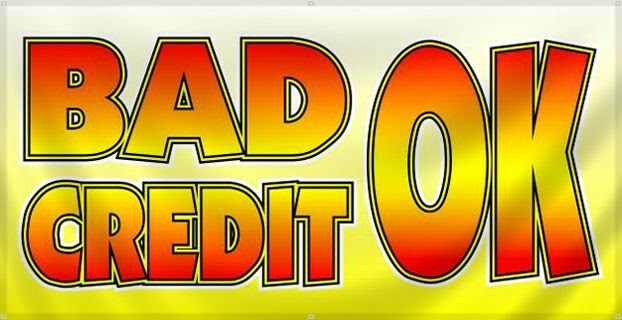 Bad Credit Auto Loans offered with flexibility that no other Used Car Dealership in Las Vegas can match. We strive to set our self apart from others when it comes to Used Cars in Las Vegas. Our clients have several Used Car Dealers in Las Vegas to choose from so it’s vital that we offer the type of service and product that is tough to compete with. Our Used Car philosophy is very unique to the Las Vegas market. We only sell quality used cars, we back our used cars up with several warranty programs, we offer a maintenance program for all of our quality used cars, and we also offer the strongest second chance auto loan program in Las Vegas. Our staff is committed to providing excellent customer service to each and every customer that comes through. We are not located in the Valley Auto Mall where we see hundreds of customers each day so we can give each customer the time and expertise that they deserve. Precision Auto Lending is committed to revolutionizing the Used Car Industry by offering the very rare combination of flexible second chance auto loans, quality used vehicles, and excellent customer service. Our mission is rooted from spending years in a used car industry that has too often taken advantage of customers at every opportunity to do so. Typically potential car buyers with bad credit are given only options that don’t necessarily set them up for success in the loan offering. This dynamic is what Precision Auto Lending works at on a daily basis to change. 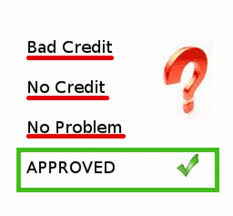 We take a great deal of pride in the second chance auto loan program that we offer and how it is extremely unique to the bad credit auto loan game. When we approve auto loans for our customers, they leave our Used Car Dealership with a great opportunity to repair, establish, or improve their credit history. Too often in today’s subprime auto lending world, customers agree to take on bad credit auto loans that are intentionally designed to default and put the customer in a tough position. Consumers often feel as though their troubled credit history has left them no choice but to sign on the dotted line of a financial contract that sets them up for failure. At Precision Auto Lending we take pride in our second chance lending program because it is designed to help good people with bad credit. Our program may not be low interest, but it does give our customers the opportunity to successfully manage a bad credit auto loan. We don’t slam our customers with excessive interest rates; in fact we offer lending options that allow for our customers to have extremely manageable interest rates. We also offer each and every one of our customers a program that allows for them to trade in and trade up at any time. On the second loan our customers are guaranteed auto loans at a lower interest rate than the first loan. Our approval process is easy. Take a look. Provide full coverage insurance for vehicle that you purchase. Down payment. How much? Bring what you have. Proof of income–Helpful but NOT mandatory. Proof of residence–Helpful but NOT mandatory. Current open auto loans won’t matter. Our flexible second chance finance program is unlike any other at any used car dealership in Las Vegas. We actually set people up for success in their loans. We offer a maintenance and repair program that is available to every customer who purchases and this program will reduce all maintenance and repairs needed as long as you own the vehicle that you purchased from Precision Auto Lending. This will save you thousands and it cost you nothing! We guarantee a trade in value protection program that ensures in writing that you will receive $2000 OVER trade in value when you trade in your Precision Auto Lending vehicle with us at any time. 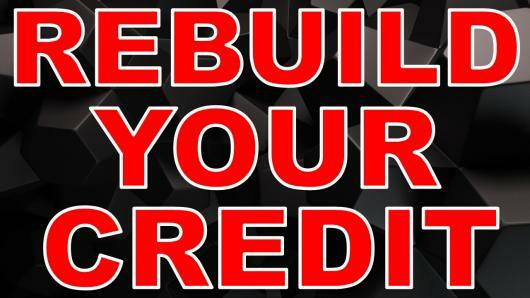 We will report your positive payment history so that you can get your credit going in the right direction.